Get the insight and understanding into your customers that you need in order to deliver services that drive the behaviours you want. It’s fun, it’s interactive and you’ll meet interesting people to exchange ideas and experiences with. During the course, you will practice the methods taught and go back to your desk armed with weapons to improve the insight you have about your customers. Have you had to make decisions based on assumption or hunches? Or worse still, made a wrong decision based on poor or inappropriate research? Have you conducted expensive focus groups that left you thinking, “so what”? Are you bombarding your customers with surveys that never seem to deliver the insight you need? If so, this course is for you. Jon holds a DPhil. in Visual and Computational Neuroscience from Oxford University. Jon is a former invited expert for the Web Accessibility Initiative (WAI) and former editor-in-chief of the Usability Professionals Association newsletter. 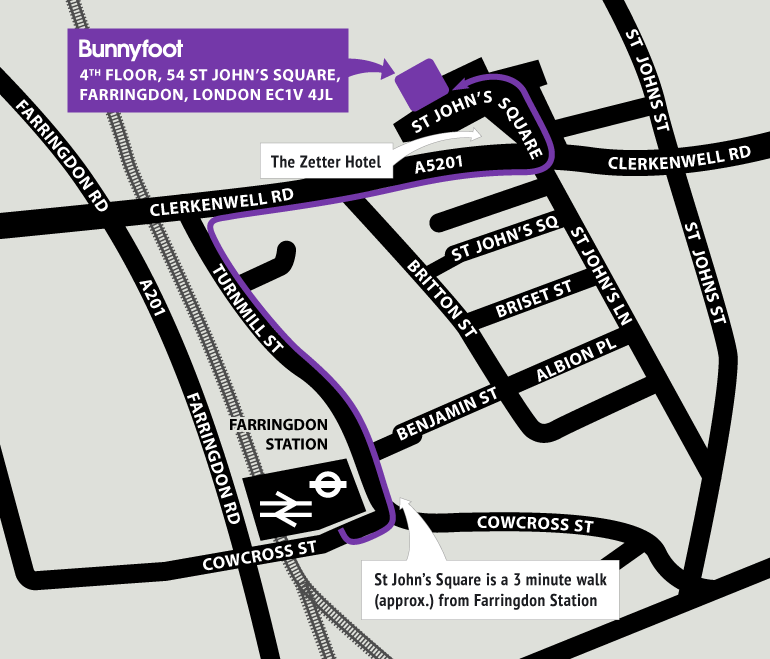 In 1999, Jon escaped the cosy confines of academia and co-founded Bunnyfoot. 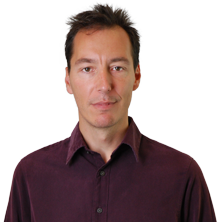 He likes to keep hands-on with client work where possible (his recent projects include Boden, Microsoft, Cotswold Outdoors, M&S) but is also in-demand from national and international conferences and training courses. Has a thing for sharks; sails big boats.